At Toy Fair 2018, we got our first look at the new ARTFX Premier Statues coming from Kotobukiya. Among the new reveals was an all-new Ion Man Statue, along with the Hulk, Captain America, and Thor. 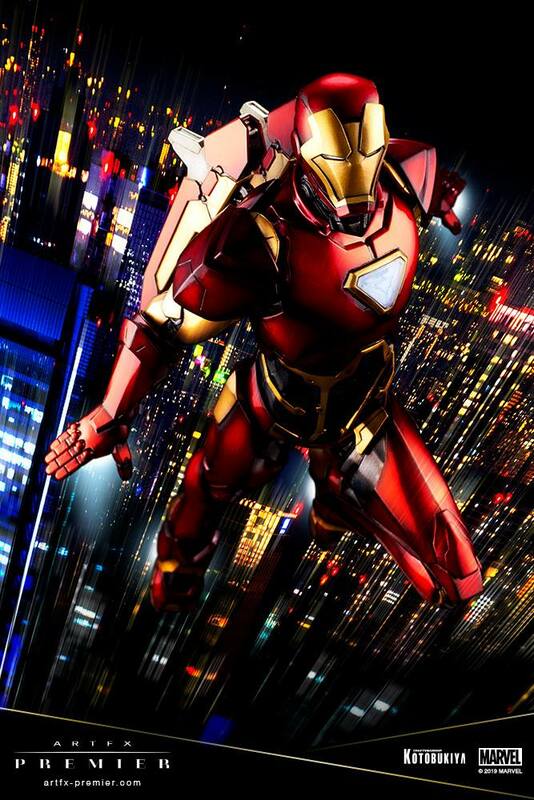 Official photos and some initial details have been released for the upcoming Iron Man ARTFX Premier 1/10 Scale Statue. Pre-orders for the new statue aren’t live yet. Price should be in the $140 – $150 range when it goes up for sale, based on the previous pre-orders from the line. Check out the new photos after the jump. Pre-orders coming soon! Stay » Continue Reading. The post Marvel Comics – Iron Man ARTFX Premier Statue by Kotobukiya appeared first on The Toyark – News.